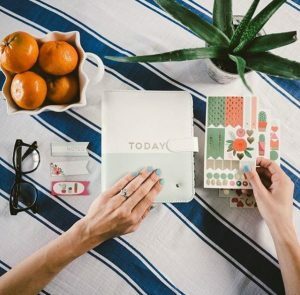 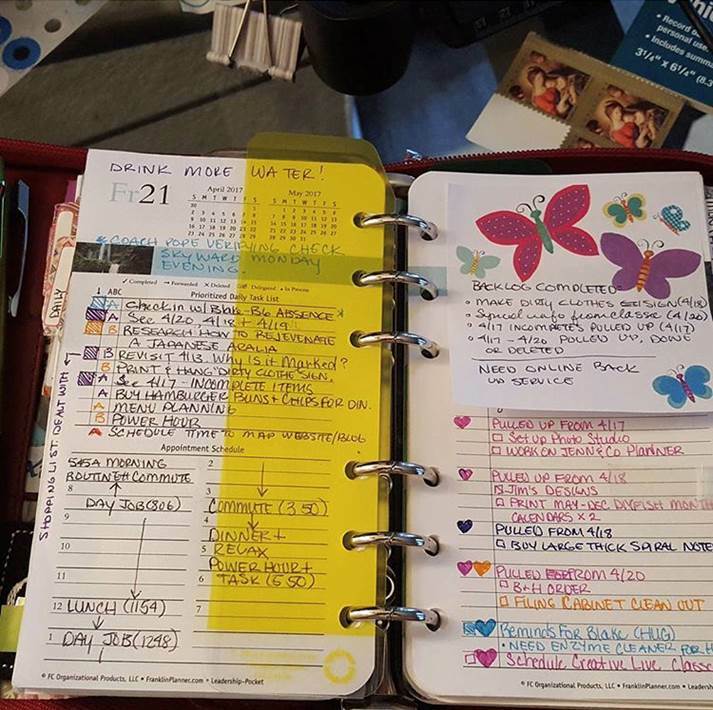 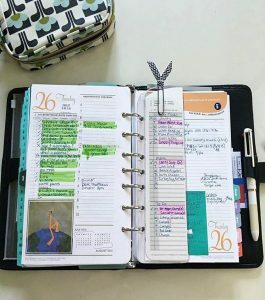 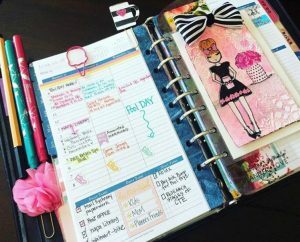 Sometimes we need a refresher on how to use our planner or could use some new ideas to improve our personal planning systems. 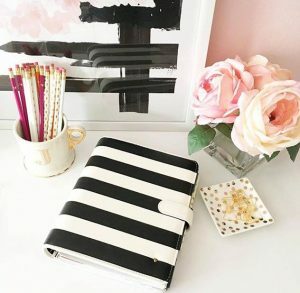 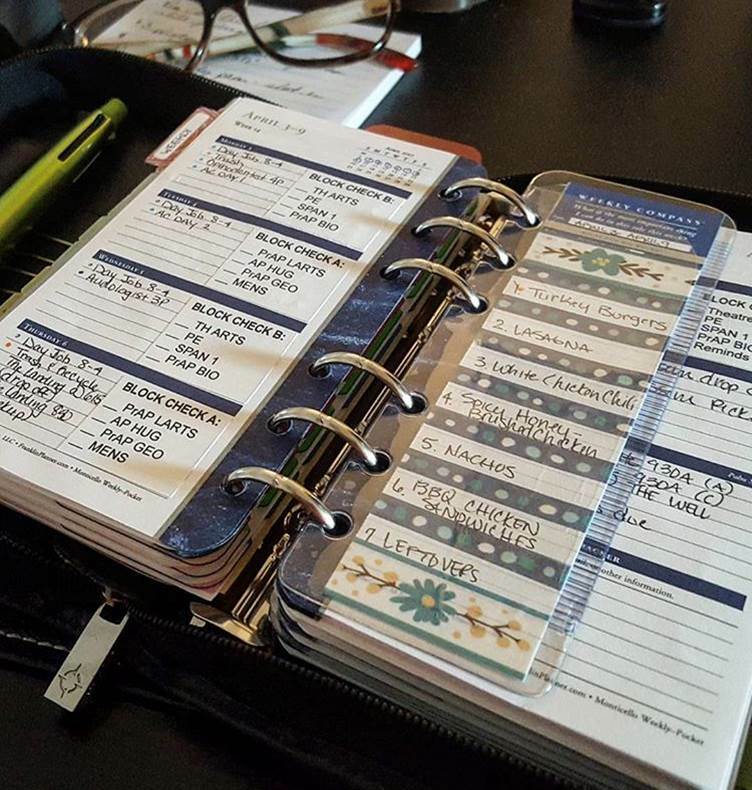 Other planner users can provide some of the best inspiration. 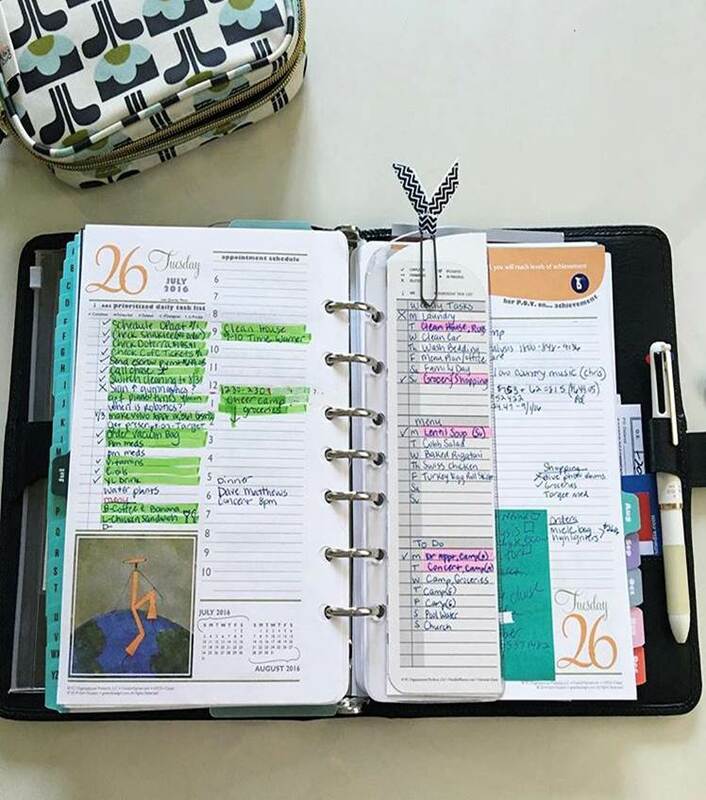 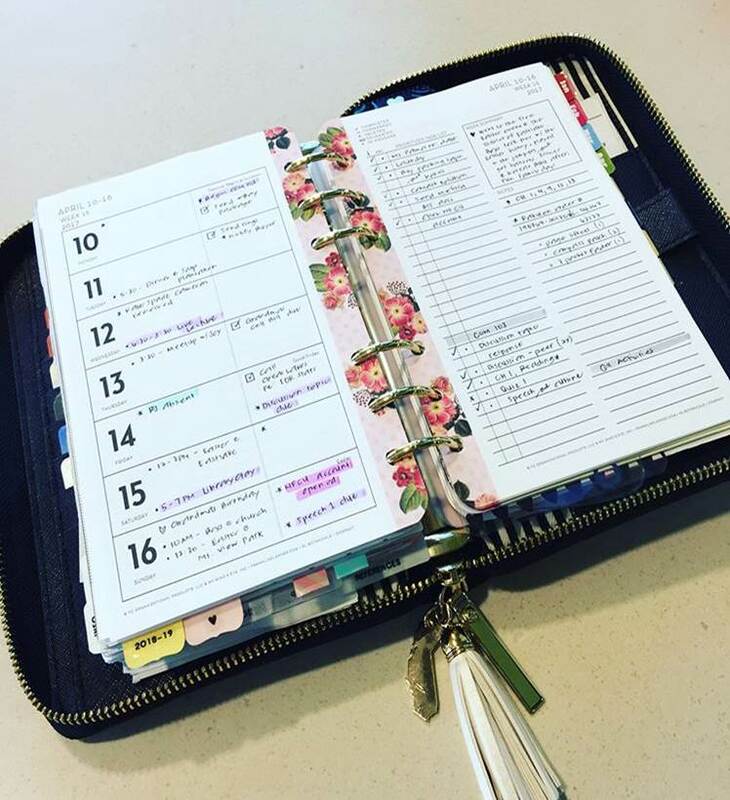 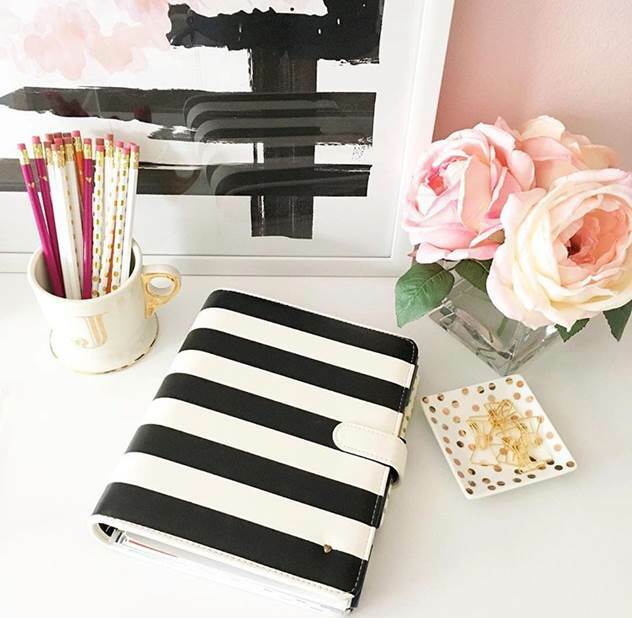 View this slideshow and see how other’s from Instagram use their FranklinPlanner.